Fudge Float Chocolate Cake With Whipped Cream. How Long To Keep Whipped Cream. Fudge Float Chocolate Cake With Whipping Cream Recipe. 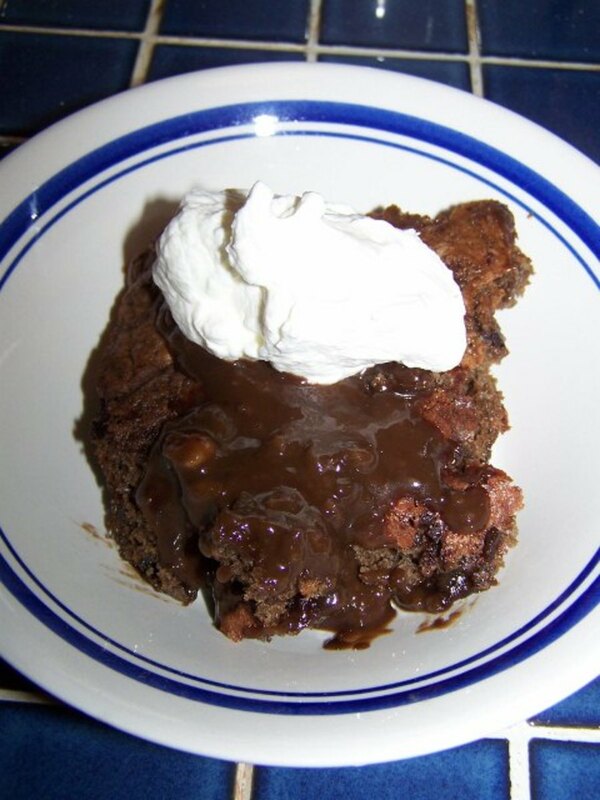 4.9 stars from 10 ratings of Fudge Float Chocolate Cake With Whipping Cream Recipe. Fudge Float Chocolate Cake With Whipped Cream Recipe. This is a cake my Mom always made. It's very delicious, it seems to have lots of instructions, but it is not hard at all to make. The cake turns out with cake on top and lovely chocolate syrup on the bottom. We have it with whipped cream on the top. I thought I would make the stabilized whip cream using Knox Gelatine. You would not believe the mess. That recipe with pictures is at the bottom of this hub. Pour over top of batter. Place in 350 oven and bake for 30 to 35 minutes. Mix 1 packet of Knox gelatin with cold water. Microwave for 30 seconds place in refrigerator until cold. Make sure mixing bowl is cold. I was going to be smart and make my whip cream using Knox Gelatine. Well, what a mess. First I did it by the recipe. I put the gelatine in the microwave for 30 seconds and cooled it that didn't work ended up with a big blob. I figured maybe I left it in the microwave to long so I did it for 10 seconds. My husband is helping me so I can film it. In the video below you can barely hear him say shsss when he's trying to pour the gelatine in. The Knox turned into another big blob. I had to get it out of the whipped cream as much as I could and then I strained the whipped cream to get the rest of the gelatine out. I put all the whip cream back in the mixer and it turned out great without the gelatine. I'm always trying to do something different and I should have stuck with the old way I have always done the whipped cream. This did work after the gelatine was pulled out. 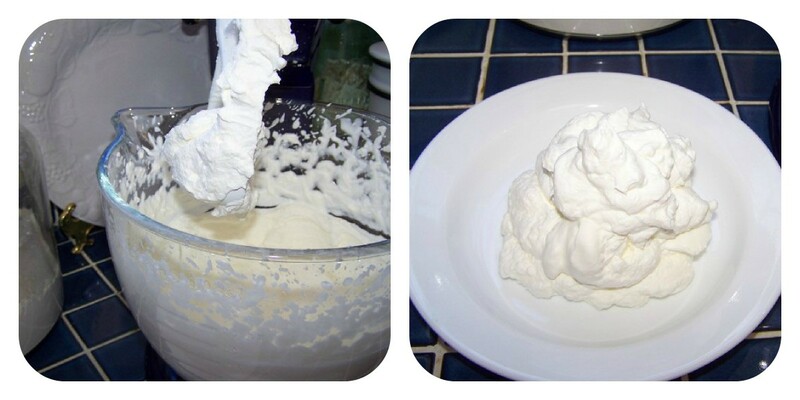 Place whipping cream in bowl whip with the stand mixer or hand mixer. Beat for just a little. Add sugar and vanilla and beat until soft peaks appear. Do not over beat you will end up with butter. Refrigerate. Once you put your whipped cream in the refrigerator it will last for a couple days. You will know when it is no longer good just by the way it looks and gets watery. I place mine in a glass bowl with an airtight plastic top. It keeps very well in this container. I don't think it keeps as well in a bowl with plastic wrap over it, not if you want to keep it for a couple days. When it gets watery like the picture it is no longer any good and should be thrown out. When it starts looking like the second picture watery and thin loss of fluffiness it is no good. 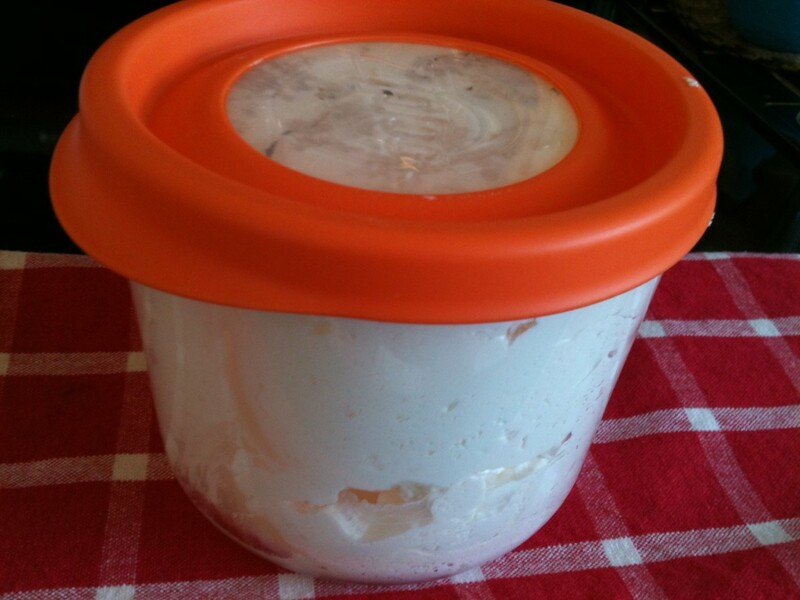 Whipping cream can be frozen, but thaw it in the refrigerator. Making whip cream with Knox Gelatine! In the end it turned out good after I removed the gelatine. Hi, moonlake -- again. Super-delicious and oh so tasty dessert. I enjoyed reading the text similar to how I would eat this dish . . . Please keep in touch with me. Oh double yum! lol! 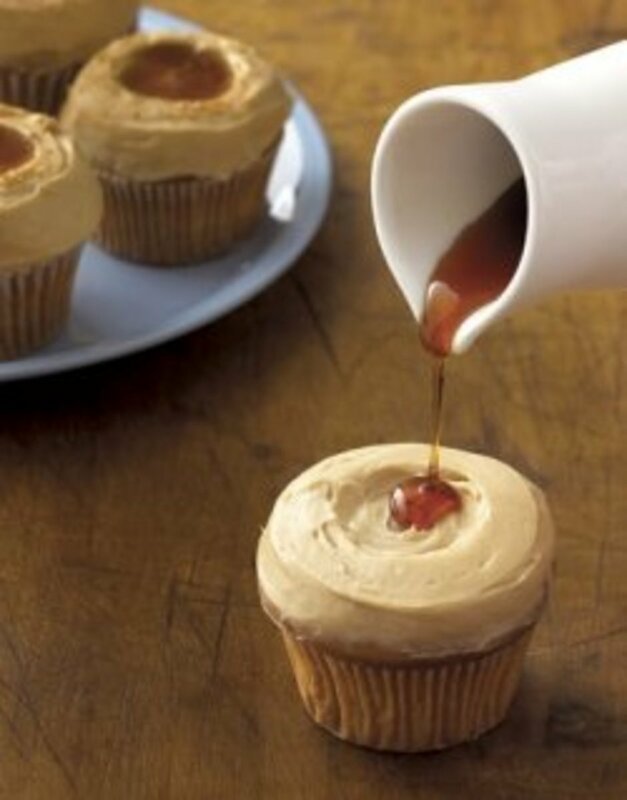 I love reading different recipes, I can try this tomorrow! thank you! Vellur, Your welcome thanks for stopping by. Paul Kuehn, Thank you for stopping by. This is a very delicious cake and so easy to make. Suzanne Day, Elsie Hagley, pstraubie48, Thank you all so much for stopping by. This is a delicious recipe, thank you for sharing. Just looking at this recipe and the pictures makes my mouth water. I haven't had a chocolate cake with whipping cream in a very long time. Thanks for sharing the recipe. Sharing with HP followers and also Facebook followers. This sounds so good...chocolate is a favorite of mine. 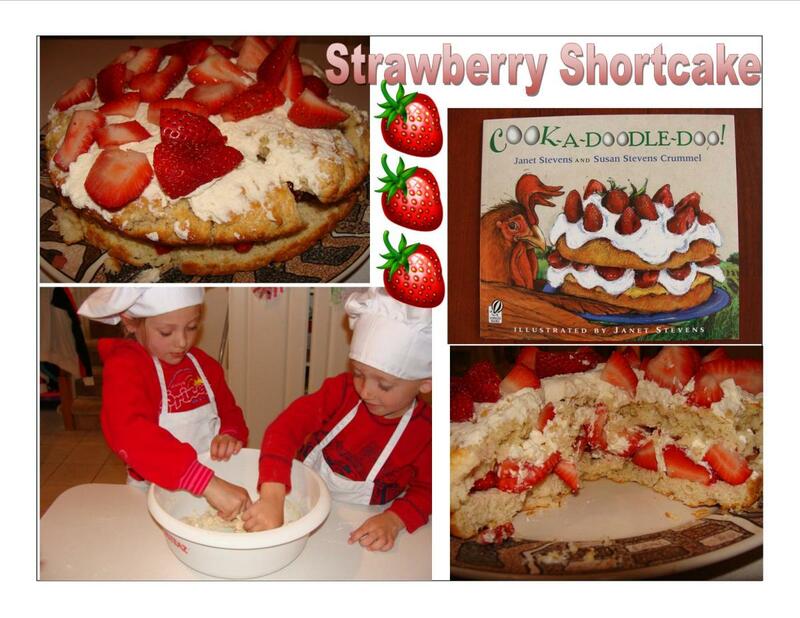 Another great recipe to share with my friends and family. Yummy this is my style of sweets, love whipped cream on anything. Thanks for the helpful hints. It is my pleasure, moonlake. I enjoyed the visit and will enjoy the next and the next. Thanks you and thanks so much for stopping by. Thank you so much for the following. I made this mistake probably from not sleeping due to the pain from Fibromyalgia or just forgot. I am sorry. Forgive me. And keep up the great work. You could ship me some of this great food via UPS. kenneth avery, I am one of your followers now. Thanks for stopping by. You are so welcome for the words of truth that I told you. I do hope that you like my works and be one of my followers. That in itself would make my day. You just keep up the great work. kenneth avery, Thanks so much for stopping by. I appreciate it and that you leave a comment. Heading over to your hubs now. Amazing, Professional, Superb, In-depth, and Very Interesting. These are but a handful of adjectives I chose to describe this hub. I voted Up and Away. Keep up the great work, but I have ONLY ONE problem with your hub: I am so hungry now that I could eat a truck. I sincerely ask that you read a couple of my hubs and then be one of my followers. JPSO138, Thank you for stopping by. It's very easy to make and very rich. My wife has a small bakery. This would be something worth trying. I am very happy that you provided a step by step guide which makes it very easy to follow. caseymel, You welcome thanks for stopping by. Yum! I am going to have to make that! Thanks for sharing! CraftytotheCore, It is yummy I'm not a choc-o-holic but even I like this recipe. Thanks so much for stopping by. This looks delicious, although I'm a choc-o-holic! LOL I love the whipping cream photos. It looks so yummy. Rosemay50, Thank you and thanks so much for stopping by. Indian Chef, Thank you I appreciate that. Moonlake, a mouthwatering dish. I got to have it asap. Voting it up and sharing and awesome. Jackie Lynnley, Thank you for stopping by. I appreciate it. It doesn't take that long to make the fresh stuff and in our house even without kids it wouldn't last long. Looks delicious. 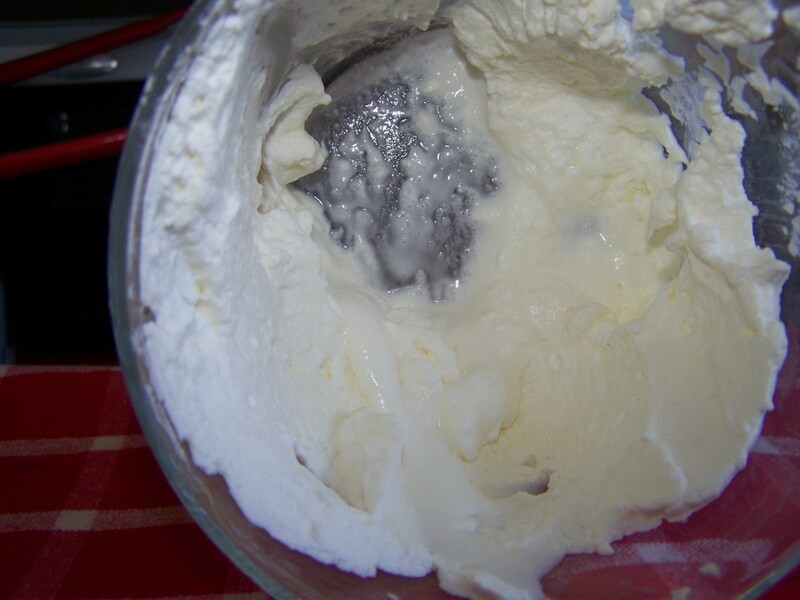 My mom use to make her own whipped cream and it is the best! But no it doesn't keep long but with a house full of kids it wouldn't anyway! peachpurple, Thank you and thanks so much for stopping by so glad to see you. Au fait, Thank you and thanks for adding to your board and sharing with your followers. 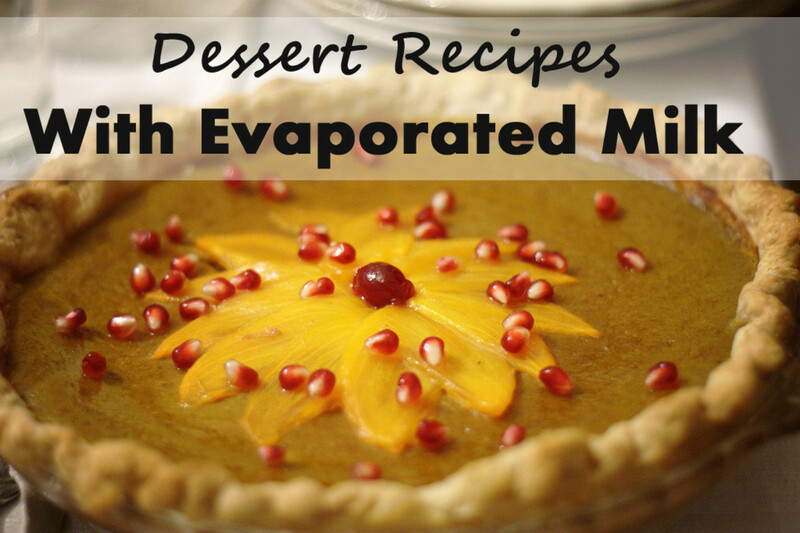 A scrumpdillyicious recipe that will go well on my "Fabulous Deserts," board! Sharing again with my followers too. Peggy W, Thank you I appreciate it and thanks for coming by. This will make a nice addition to my cakes and sweet breads board on Pinterest. Thanks! DDE, Thank you. I appreciate you stopping by and thanks so much for the vote. A professionally presented recipe from the first and to the last step to perfection it makes me want to try it right now. An informative and well explained recipe you said it all here voted up and useful! KoffeeKlatch Gals, Thanks so much for coming by and for the vote. It would be nice if they delicious. Your cake sounds rich and sinfully delicious. I love chocolate so you know I will be trying it. Up, useful and I wish they had a delicious. c mark walker, Thank you for stopping by. Ronna Pennington, Thanks for stopping by I appreciate it. Barbara Kay, Thank you for stopping by It is an old recipe. moonlake, For a couple of years, I worked as a cook at a nursing home. They ate this cake once every week. I didn't save the recipe, so now I have it again. Thanks. Lisawilliamsj, Thank you so much for stopping by I appreciate it. This sounds delicious! I might have to try to make it this weekend! Thanks for sharing, I voted up! Careermommy, It would be really hard to mess this up. It looks hard with the ingredients but it really isn't. Thanks for stopping by I appreciate it. moonlake, this looks divine. It seems like if I tried this out I'd mess it up though, especially since there are more than 5 ingredients. LOL. Actually, this is one that I will plan to make, on a day when I'm off, so I can take my time with the recipe and do it according to your instructions. Thank you for sharing this. athulnair, It is mouth watering that's for sure. Thanks for stopping by. Thanks for the mouth watering recipe. Thelma Alberts, Thanks for stopping in. Your welcome always glad to share a recipe. Thank you for the vote and share. Happy Easter. Yummy! I love fudge chocolate cake. I have to try this. Thanks for sharing. Voted up and shared. Happy Easter! sgbrown, Thank you for stopping by and for the pin and vote. 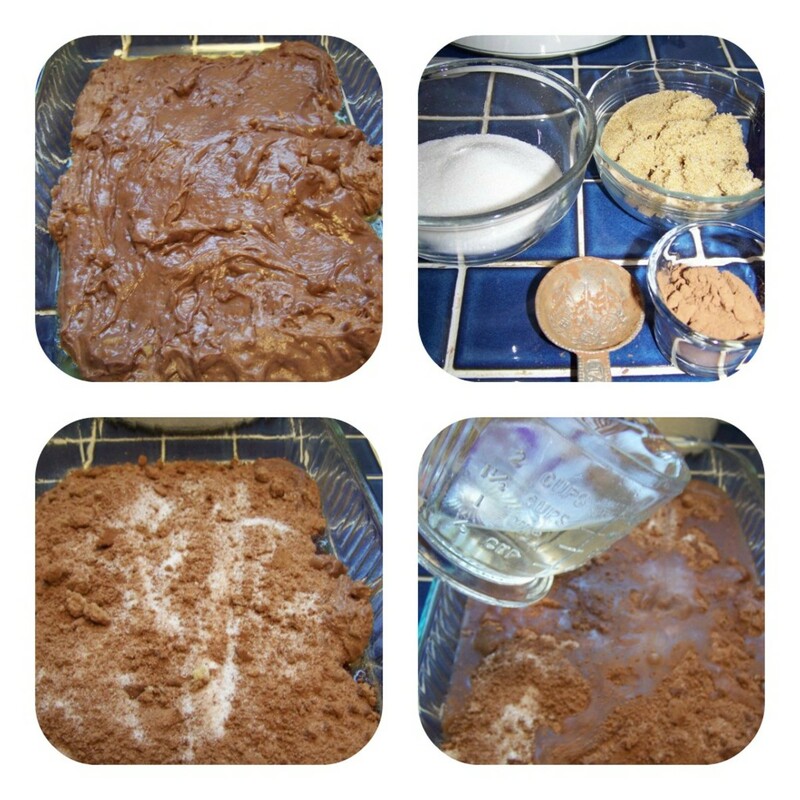 I think this cake taste more like a soft brownie it is really easy to make. Deborah-Diane, It is good and thanks for stopping by and leaving a comment. Seeker7, Thanks so much for stopping by. It can give you hunger pains if you don't have some. Thanks for the vote and share. Mmmmm! This sounds like a really yummy dessert! I'll have to give it a try for a party! OMG! Eating a piece of this awesome cake with the cream would be like heaven on earth for me! I've not long finished eating but the hunger pangs have come alive after reading the recipe and looking at the photos!! Excellent and delicious hub! Voted up + shared! Au fait, No problem that is fine and thank you. I appreciate it. 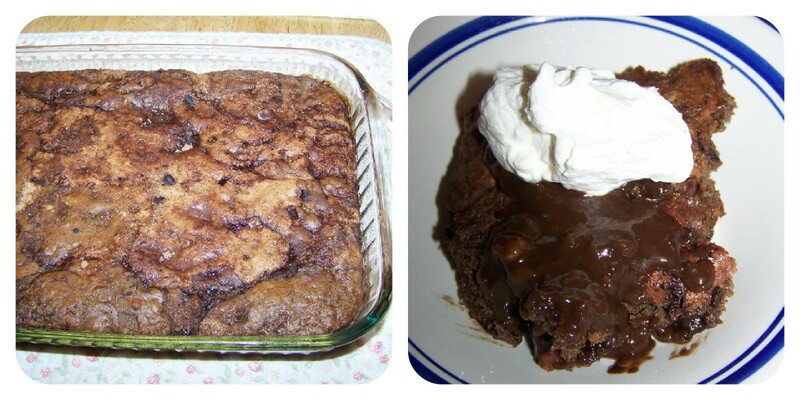 Wanted to let you know that I have placed a link to this hub in my hub "Chocolate Torte Delight." No, I didn't just click on the bottom of the page where it says link to this hub. I have a capsule full of links and I placed a link to this hub in it. This recipe sounds so yummy that I think my readers would enjoy it too, so I wanted to share. beingwell, So nice that you stopped by. It is good and I know what you about not hoping to eat a lot today. I'm trying to do that lately. I appreciate the vote. OMG! I love your recipe. I love anything chocolate! You just made me hungry and I was hoping not to eat a lot today. Waaahh! ignugent17, Thank you for stopping by and leaving a comment. It looks so good. 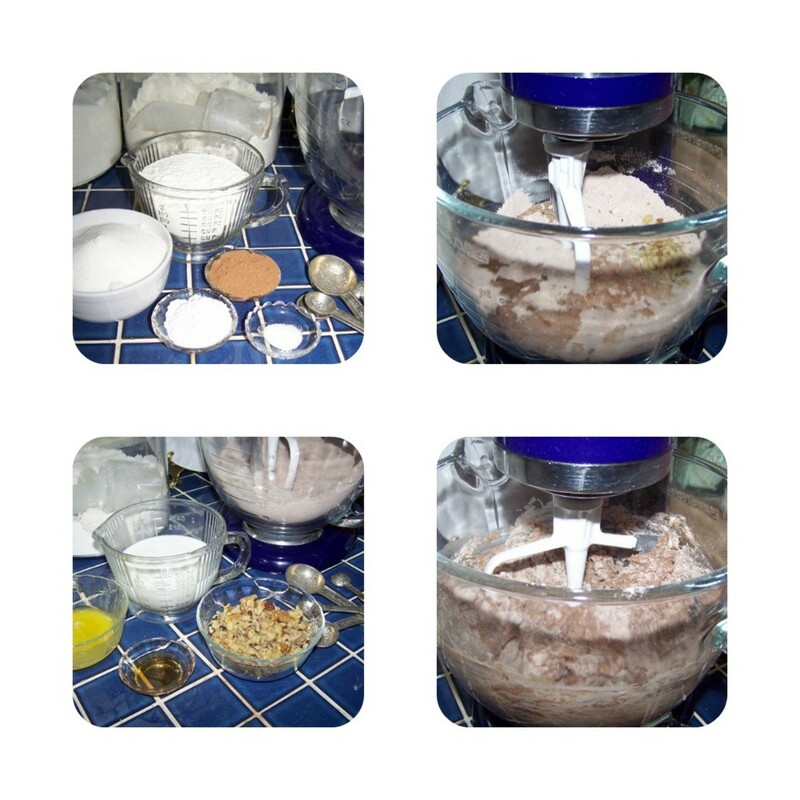 The recipe is also easy to follow. Insightful Tiger, Glad it made you drool. Thanks so much for stopping by and for sharing. I appreciate it. girishpuri, It is yummy. Thanks so much for stopping by I appreciate it. This looks awesome and so I voted awesome, cause I'm drooling! Thanks for sharing! Chocolate, fudge and cream, wow..water in my mouth. Sounds yum.. Useful hub. rebeccamealey, That whipping cream was sure a what not to do. I mean after all when I do it twice different ways and it fails something is wrong. Thank you so much for stopping by and leaving a comment I appreciate it. Kathryn Stratford, Your welcome thanks so much for stopping by and leaving a comment. It sounds wonderful, and your steps and photos are so nice and clear. I Love it when recipe bloggers share what not to do, too! That looks so good! Thanks for sharing the recipe with us. Om Paramapoonya, It is really good and seems like there is a lot to make it but it's all very easy. Thanks so much for stopping by it nice to see you. Barbara Kay, Glad you have the recipe again. I just hate it when I lose old recipes and can't find them again. Thanks so much for stopping by. Au fait, Anything is good with ice cream and this fudge float taste great with ice cream. I just didn't have ice cream in the house that day. Thanks so much for stopping by and for vote and share. I worked at a nursing home as a cook and they had this cake every other week. I always loved it. Now I've got the recipe again. Thanks for sharing. Looks yummy and reminds me of lava cake. I've never heard of putting gelatin in whipped cream either. I hope vespawoolf will let us know how it works for her. I think it will be great fresh from the oven with ice cream! ;) Voted up, useful, interesting, and will share! vespawoolf, Thanks for stopping by. I think you have to put the knox gelatine in without heating it up. I think the heating is what made it gel so fast. I'll will try again the next time I need whipping cream. Peggy, I use PicMonkey. It's easy to use and free. You don't have to download it to your computer. You just upload your pictures to PicMonkey and make a collage. Thanks so much for stopping by. I appreciate the vote and tweet. rajan jolly, Thank you I appreticate you checking my hubs and for the votes and stars. idigwebsites, Thanks so much for stopping by I appreciate it and the votes. This recipe sounds great. Love the photos and how they were presented + your videos. You are really getting good at this! Wish I knew how to present things this way. You must be using photoshop? I had no idea that some whipped cream recipes called for the addition of gelatin. UUI votes and will tweet. The chocolate cake with the cream topping looks irresistible. Bookmarked, gave 5 stars and voted up and awesome. aviannovice, I don't know why you couldn't use alternative flour. It should be fine I would think. Thank you so much for stopping by. torrilynn, Thanks so much for stopping by. It's very good you'll like it I hope. I appreciate the vote. kashmir56, Thank you for stopping by. Thanks for the vote and share I appreciate it. Cardisa, I think you will like this cake. It's good. Thanks so much for stopping by. 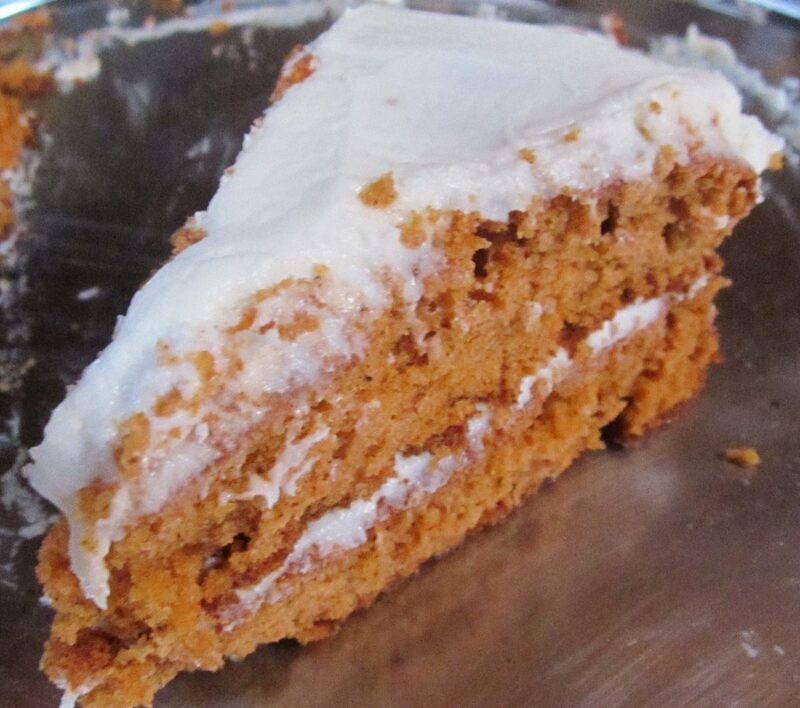 PaisleeGal, Thank you for stopping by it is a good cake. I don't that it ever fails always turns out. AliciaC, Your welcome and thanks so much for stopping by I appreciate it. Mhatter99, Your welcome thanks for stopping by and leaving a comment. Do you think that I can make this with alternative flour? I have a wheat allergy. any new way to incorporate it using different flavors. Hi my friend, this is a fabulous recipe and sounds like it would be absolutely delicious ! Well done ! Vote up and more !!! Sharing ! I usually make my whipped cream the way you did in the end, no gelatin...lol. I have been trying to find an easy chocolaty recipe for my fiancé so I will try this one. Thanks, looks great! This sounds like an interesting cake to make. I don't make many cakes but think I may have to try this one because of it's uniqueness. Chocolate, fudge and cream - what a wonderful combination! Thank you for this recipe, moonlake. It sounds absolutely delicious.